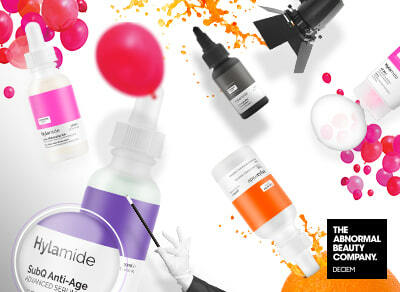 Explore a new era of skincare with Hylamide, a skincare treatment range that targets every depth of your skin. From the surface to the subcutaneous levels, Hylamide’s innovative formulas push boundaries to create effective skincare infused with next-generation active ingredients. With a focus on formulation, Hylamide products feature a variety of molecular sizes that have the ability to penetrate multiple layers of the skin, ensuring the efficient performance of actives to the correct areas of your skin.